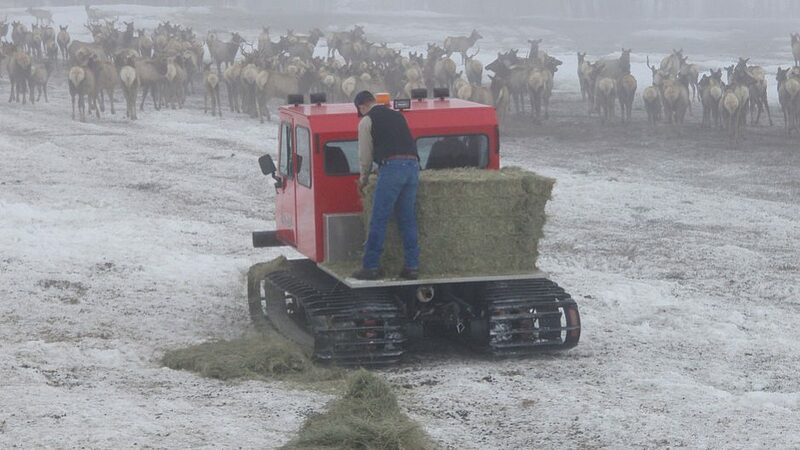 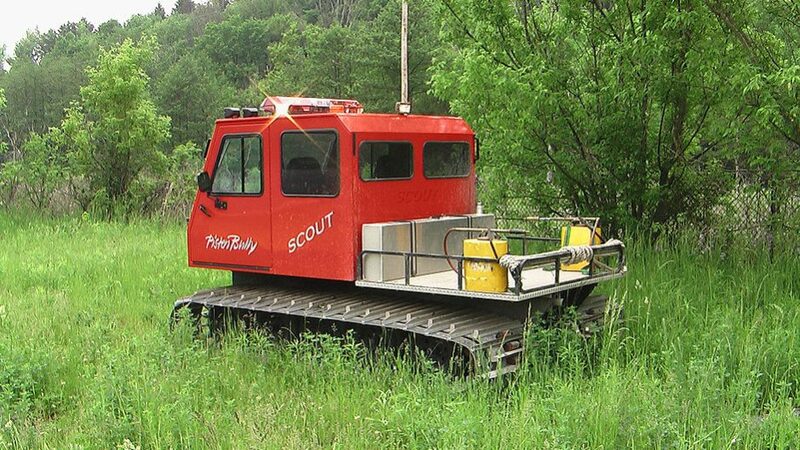 The PistenBully Scout is extremely flexible to use and can take a maximum load of 1600 lbs. 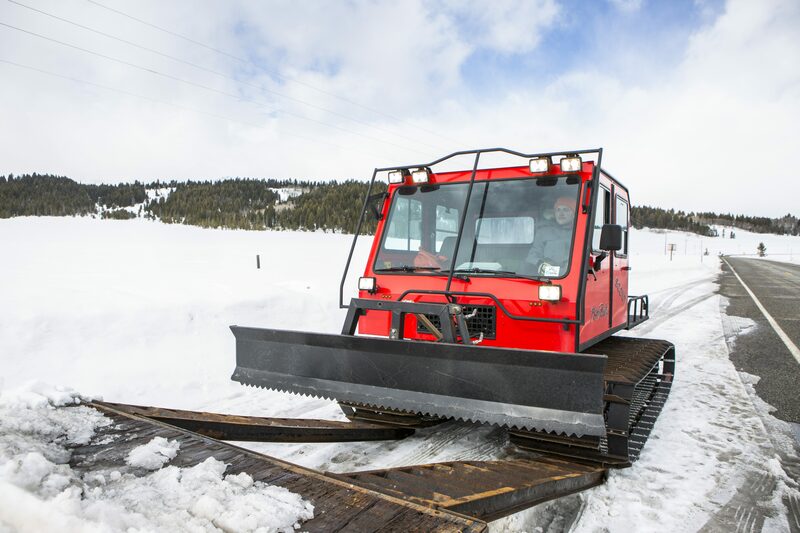 The small powerhouse can be steered precisely. 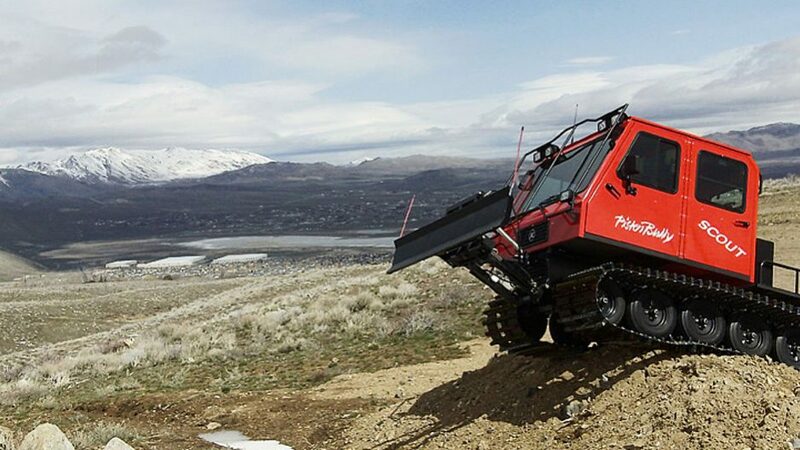 Thanks to its large track area, it can climb almost any incline effortlessly. 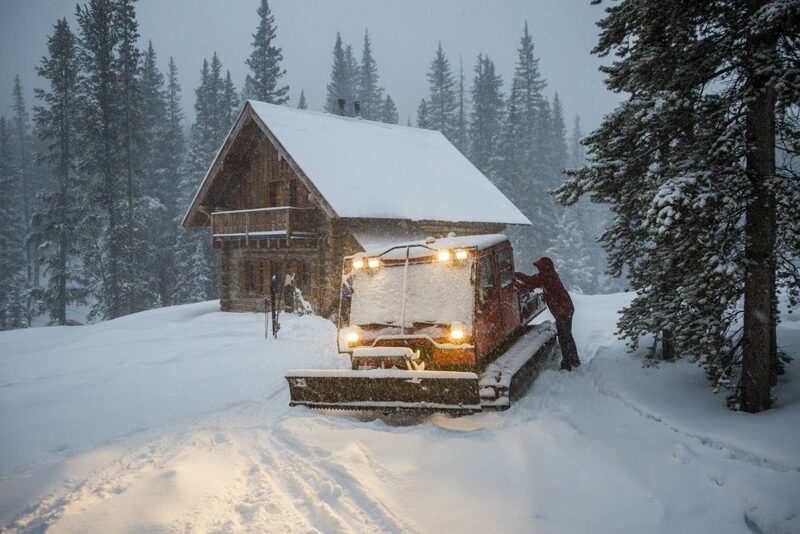 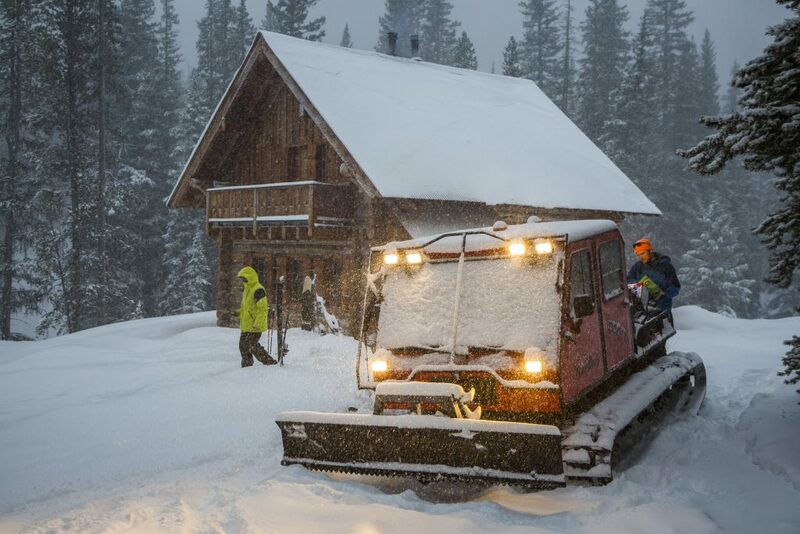 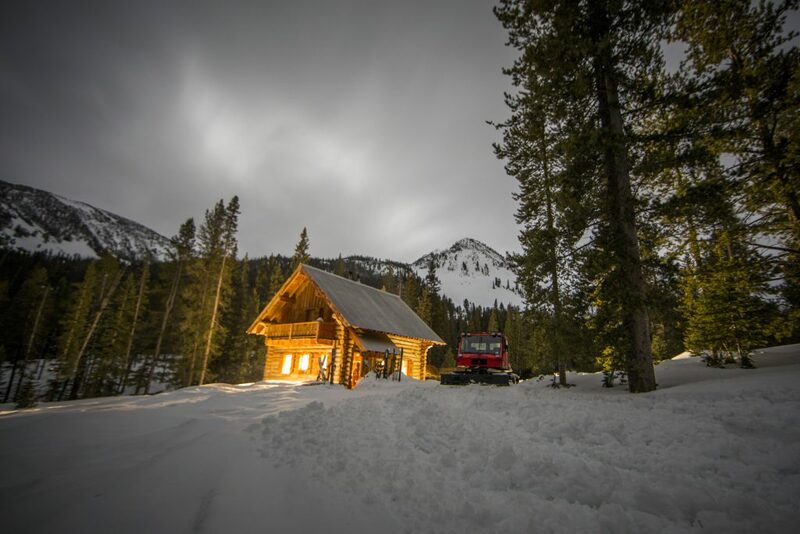 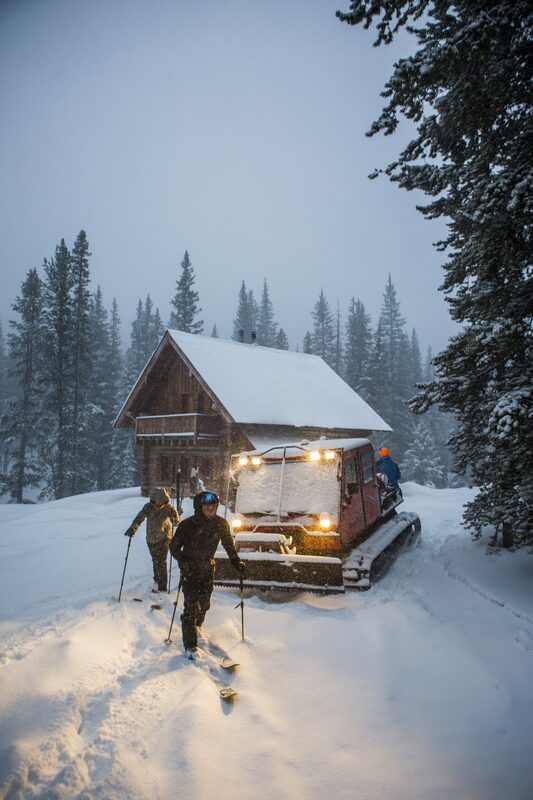 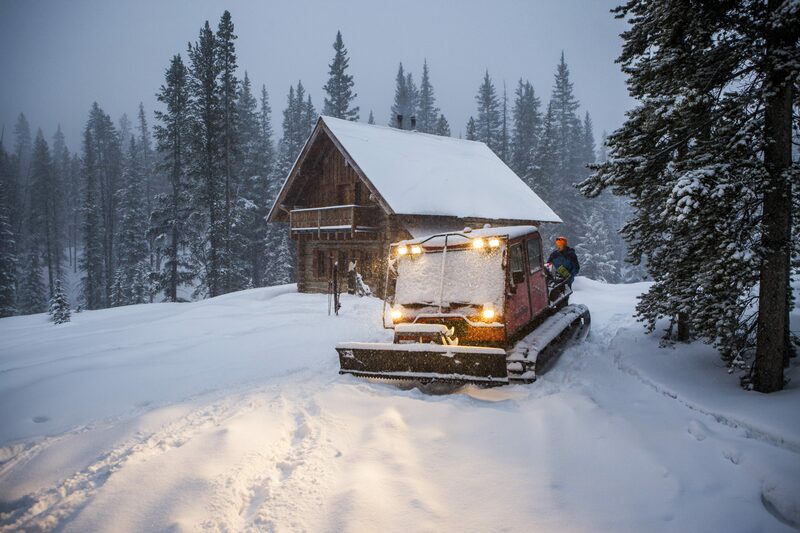 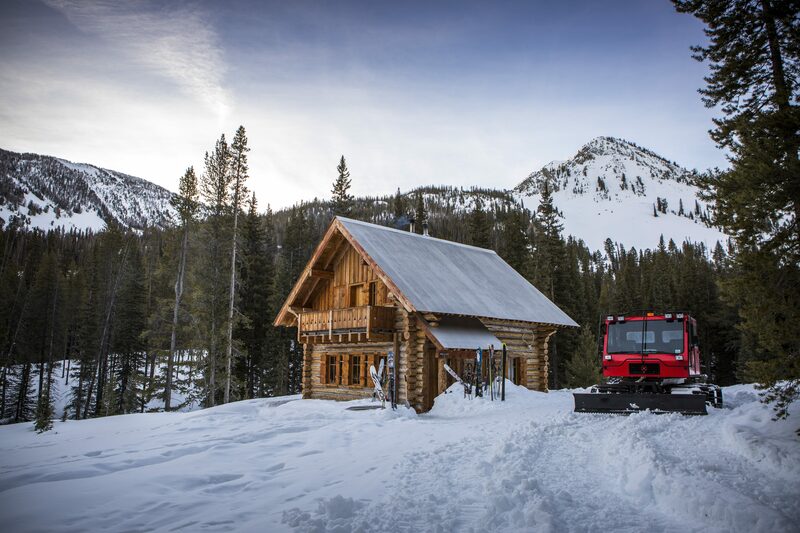 Resilient, easy-to-use and maintenance-friendly – these features make the PistenBully Scout the ideal transport vehicle for mountain shelters and restaurants, research stations in the Antarctic and work on impractical forest terrain. 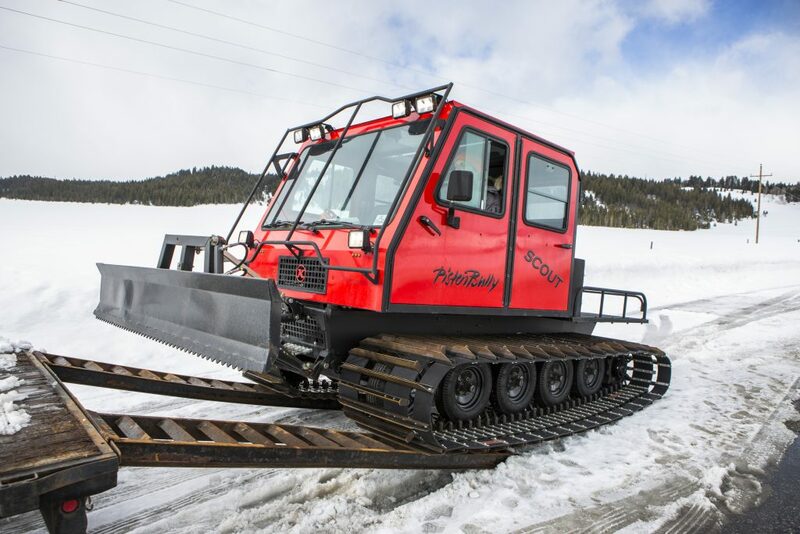 Supply companies from the water, oil, gas and telecommunications industry, who want to expand their network into inaccessible terrain, also find the perfect transporter in the PistenBully Scout. 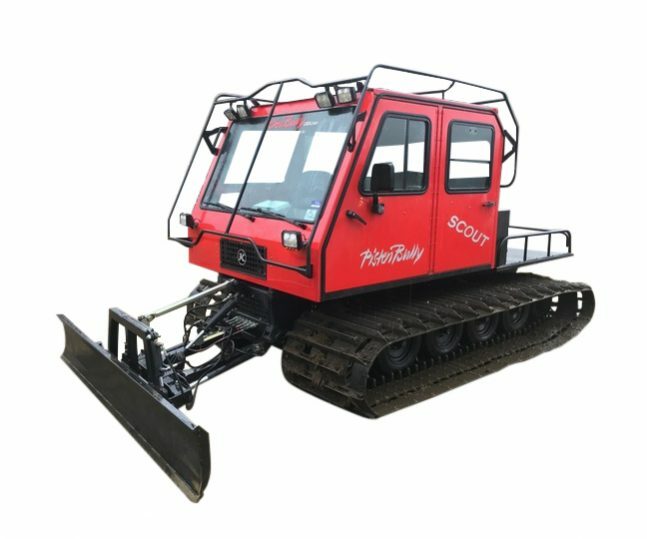 Moreover, as an emergency and rescue vehicle the PistenBully Scout ensures safe rescue of people in the most extreme areas. 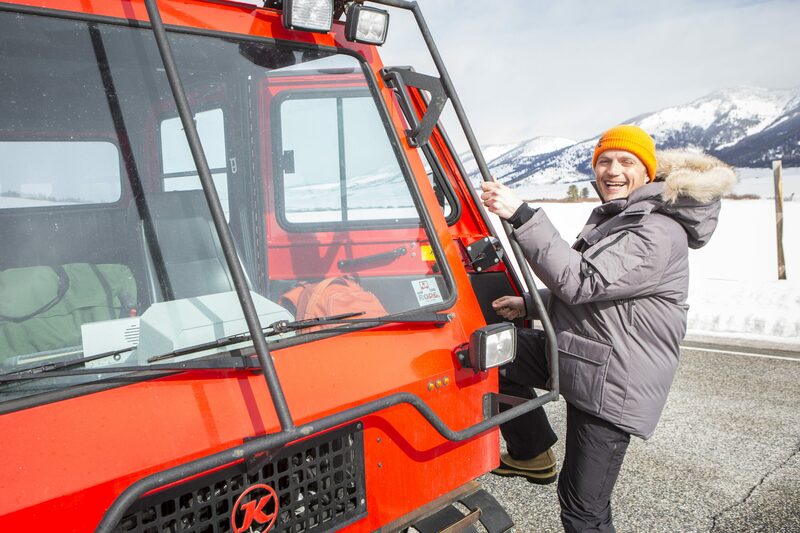 to the driver in the spacious, comfortable and ROPS-certified cab. 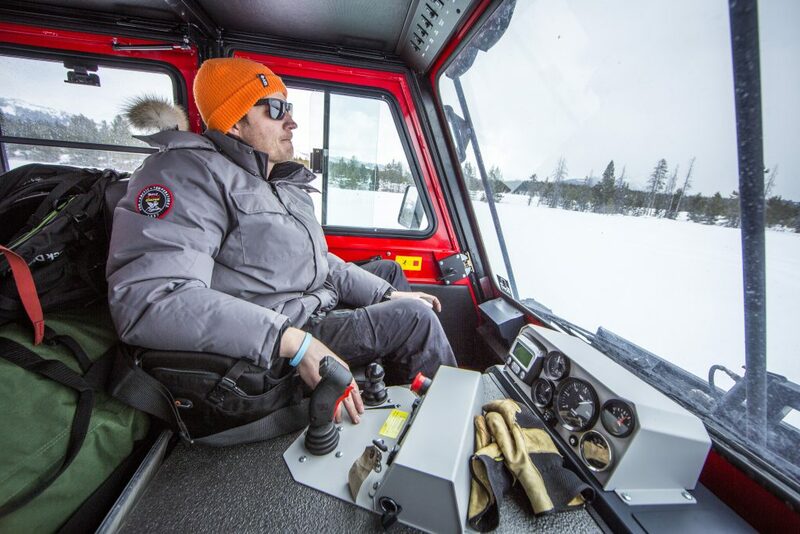 Two single seats with 3-point seatbelts and a bench seat with type 1 seat belts ensure safe passenger transport. 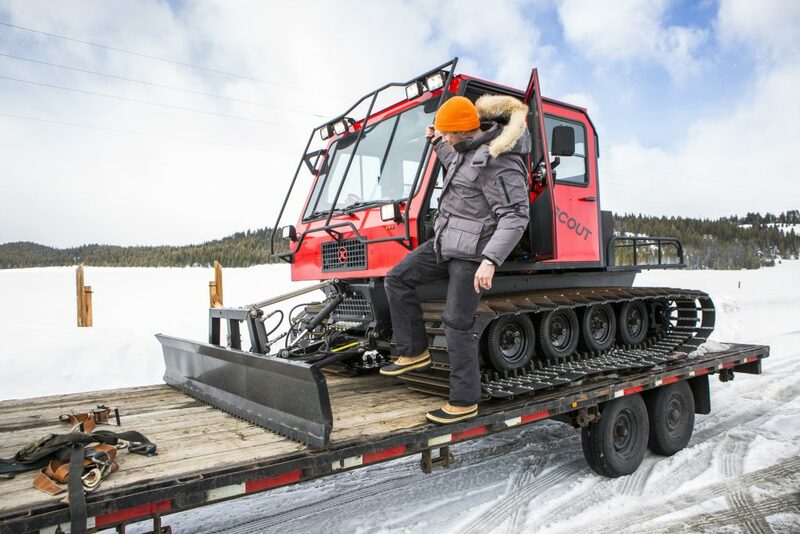 Tools and work material can also be stored on the large platform. 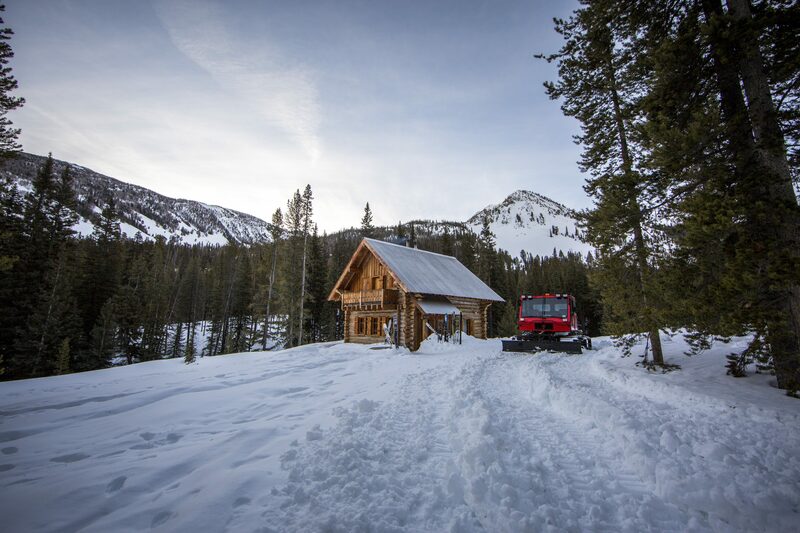 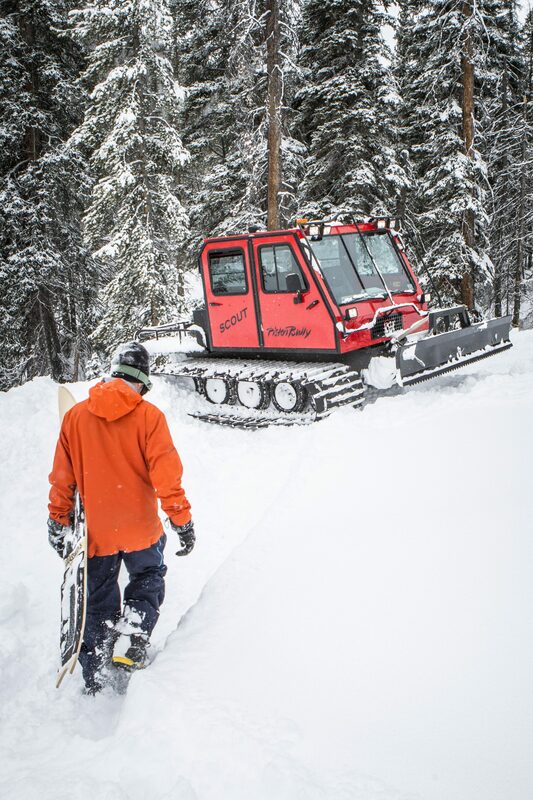 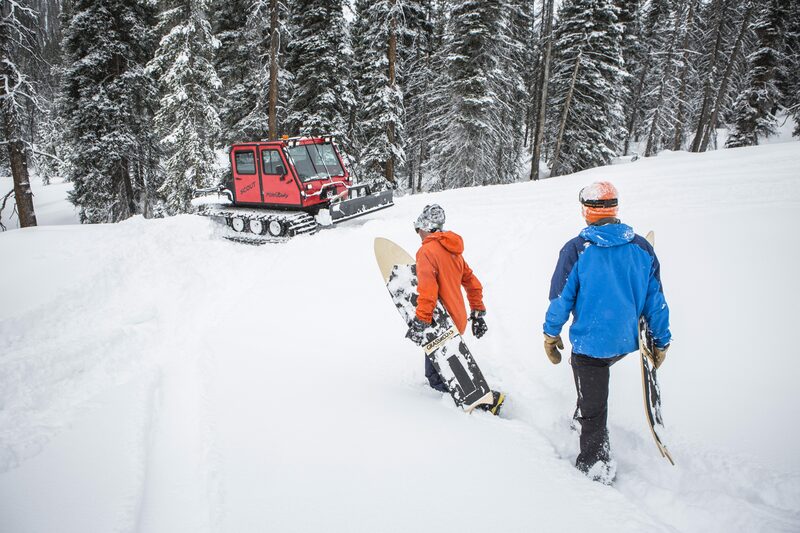 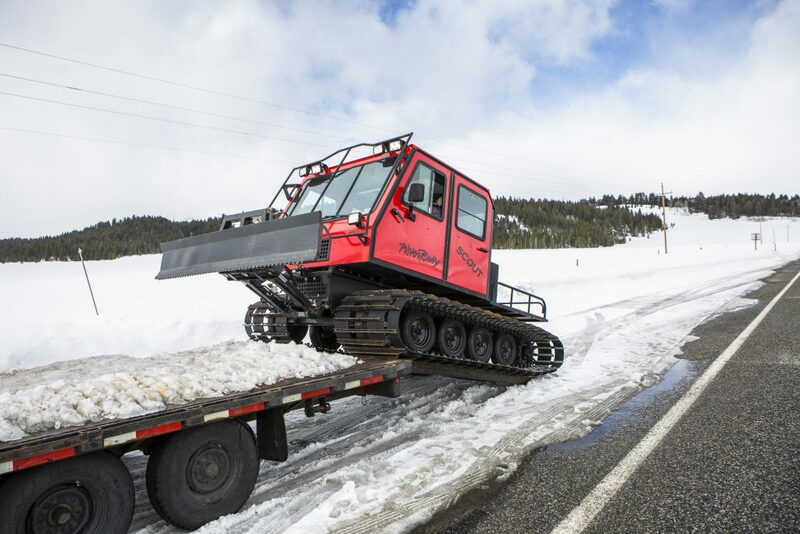 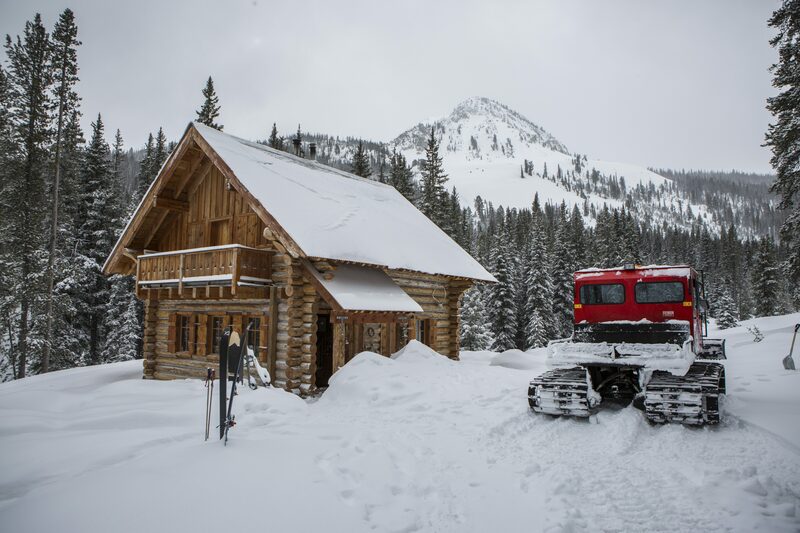 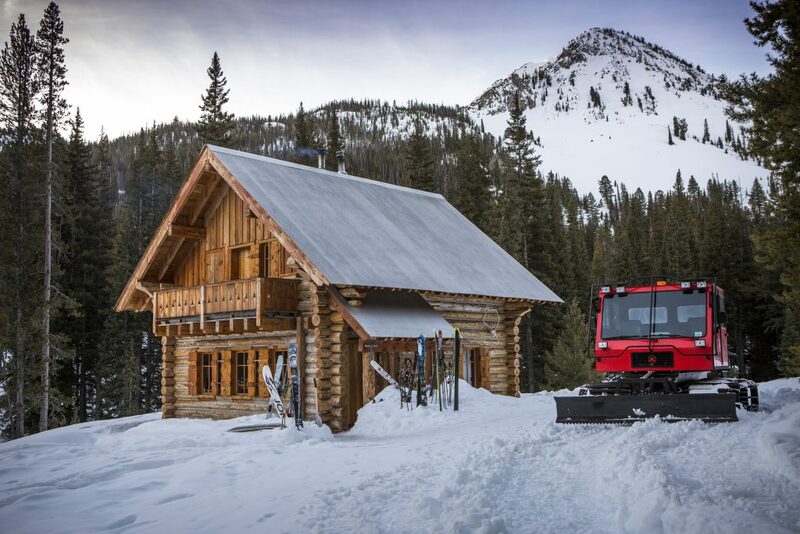 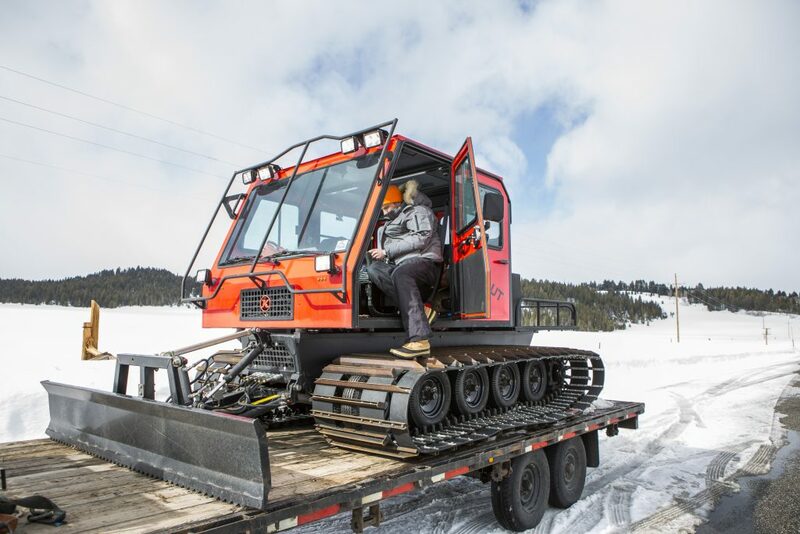 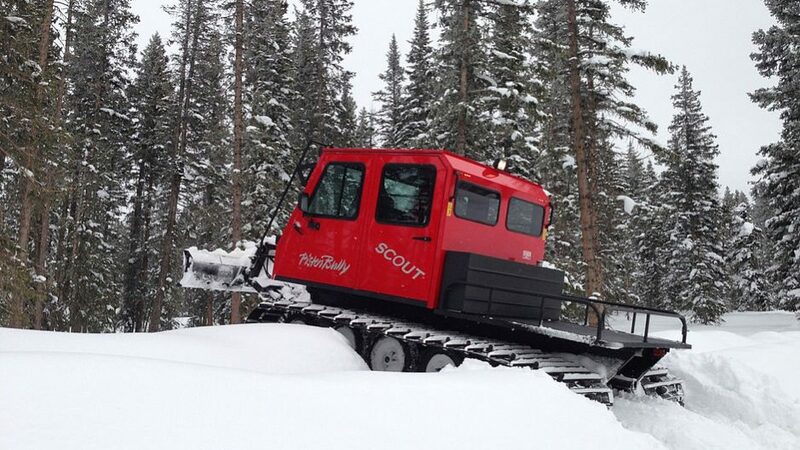 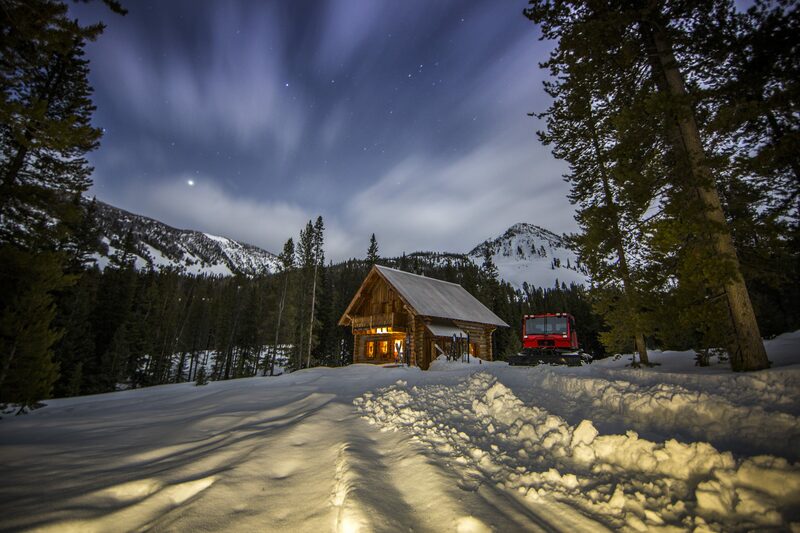 The PistenBully Scout also has an optional cab for a total of 10 people.